WILLIAM DONALD SZABO, age 80; of Cleveland's West Park neighborhood and recently Garfield Heights. Born June 27, 1938 in Cleveland and passed away January 18, 2019. Donald graduated from West High School in 1956 and worked as a draftsman. His knowledge of Cleveland's history and sports teams was amazing. He will be remembered as a gentle and caring man, devoted to his family. He enjoyed walking, hiking, music and Hungarian pastry. Donald is survived by his beloved sister Maryann of Kirtland and brother-in-law Joe; cherished nieces Autumn McCafferty (Sean), Holly Kirby (Brian); loving grandniece Mariana Kirby. He took good care of the family pups; Tucker James, Tyler James and Mello James who will greet him in heaven, and Skyler James who brings us comfort. Happy trails to you until we meet again. Sweet dreams. We would like to especially thank his extended family and devoted caregivers at Jennings. May God's blessings envelop them all. Family and friends are asked to meet at Holy Spirit Chapel at Jennings Center for Older Adults, 10204 Granger Rd., Garfield Heights, OH, where a Mass of Christian Burial will be celebrated on Tuesday, January 22 at 10:00am. Visitation at Jennings Tuesday 9am-10am, one hour prior to Mass. 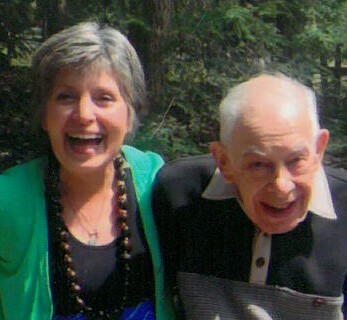 In lieu of flowers, the family suggests contributions be made to Jennings Center for Older Adults at the address above.